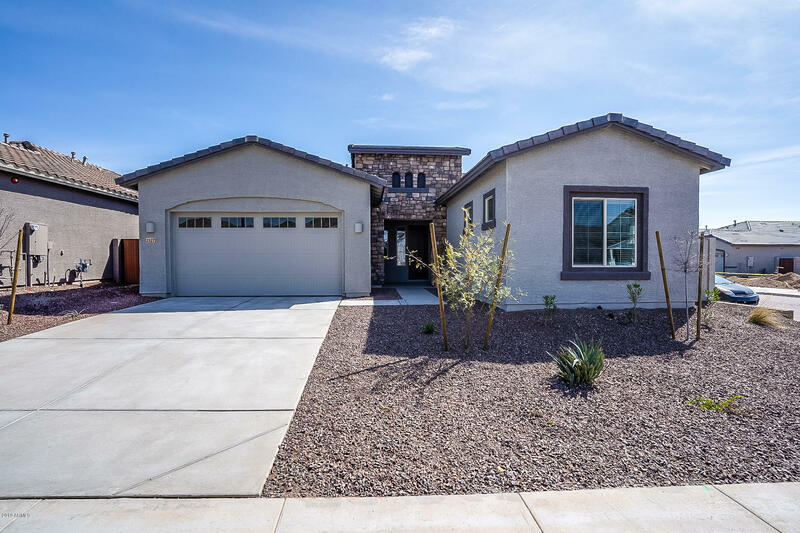 All SIENNA HILLS PARCEL 3A NO homes currently listed for sale in Buckeye as of 04/19/2019 are shown below. You can change the search criteria at any time by pressing the 'Change Search' button below. 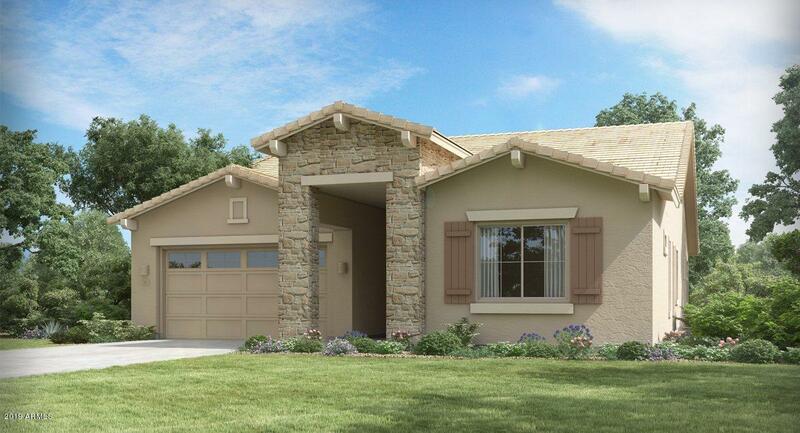 "Beautifully upgraded 3BR / 3BA + Den home. 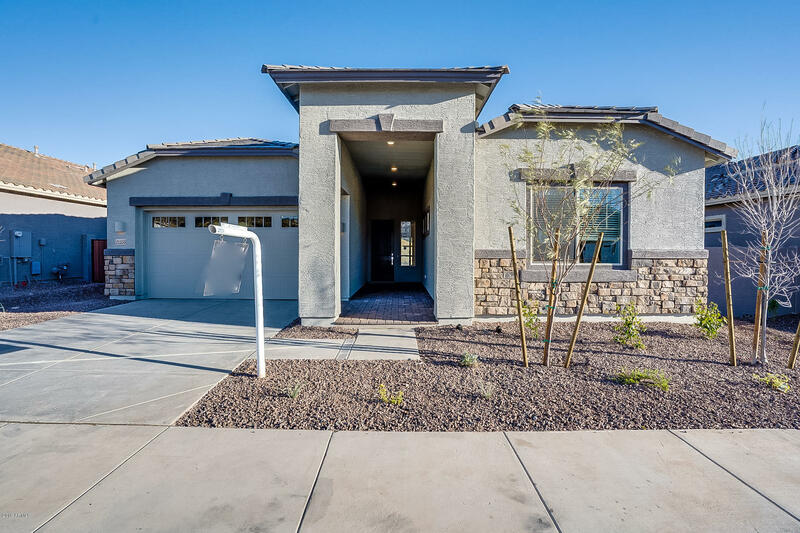 42'' Maple Espresso cabinets, Granite countertop, Stainless Steel Appliances, Upgraded flooring, Tiled shower at master and in NextGen suite.A PUBLIC REPORT IS AVAILABLE ON THE STATE REAL ESTATE DEPARTMENT'S WEBSITE." "This beautiful one story home includes; A main home and a private suite that are seamlessly connected with a dual access door, which allows for as much interaction between the main home and the private suite as you desire. 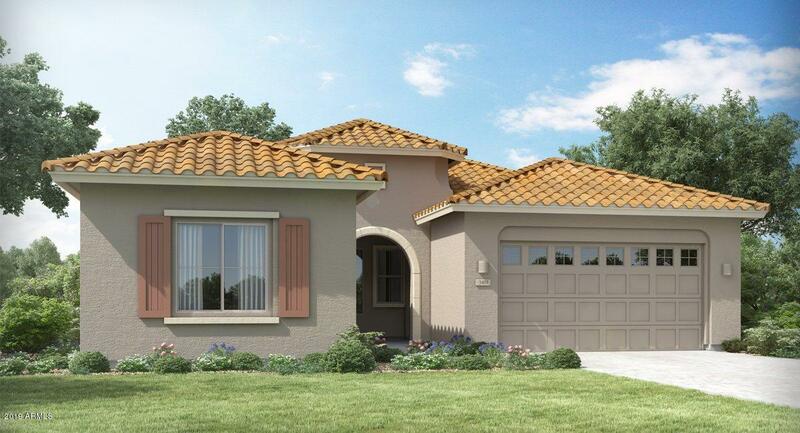 The main home of the Millennium includes; up to 3 spacious bedrooms, 2 bathrooms, a large great room, a gourmet kitchen and dining area; all that interact perfectly with the included backyard covered patio. The Millennium's master suite includes a private bathroom retreat with"
"This home has 10' flat ceilings with 9' interior doors. Makes the home feel really open and spacious. Gas is included in all locations including gas stub out for bbq. We have built this home joining two bedrooms together calling it a bunkroom. We are Wi-Fi Certified so there are no dead spots in the home. We provide you with Amazon's white glove after - market installation & support along with 1 amazon echo show and 1 echo dot. RING doorbell, Cat6 cabling with future fiber-optic conduit. Baldwin"
"Beautiful upgraded 3BR / 2.5BA + Den home with expanded ''Bunk Room'' option. 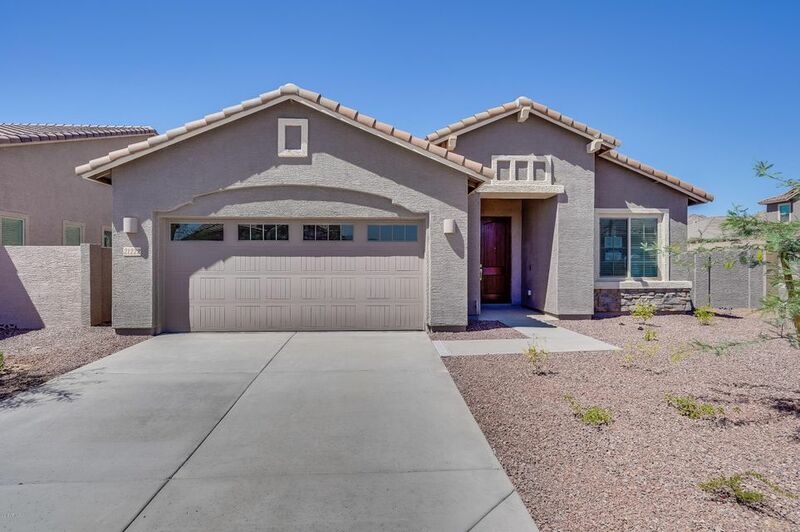 42'' Maple Espresso Cabinets, Quartz countertops, Stainless Steel appliances, Upgraded flooring through out, Tiled shower at Master Bath.A PUBLIC REPORT IS AVAILABLE ON THE STATE REAL ESTATE DEPARTMENT'S WEBSITE." "Beautiful 4 bed, 3 full bath single level home in the gorgeous mountain community of Sienna Hills. Corner lot!!! Great amenities, including pool and fitness center. Home has upgraded flooring, granite, all stainless steel appliances. A PUBLIC REPORT IS AVAILABLE ON THE STATE REAL ESTATE DEPARTMENT'S WEBSITE."